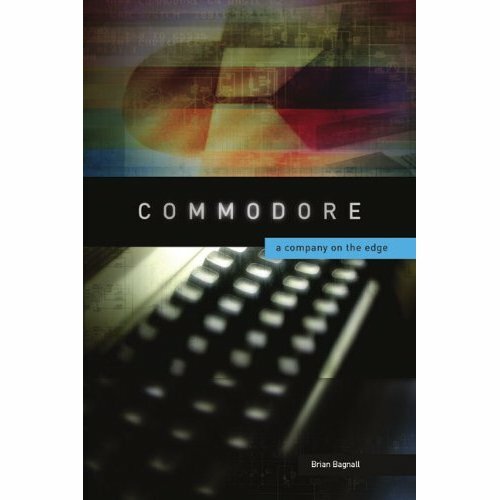 Filled with first-hand accounts of ambition, greed, and inspired engineering, this history of the personal computer revolution takes readers inside the cutthroat world of Commodore. Before Apple, IBM, or Dell, Commodore was the first computer manufacturer to market its machines to the public, selling an estimated 22 million Commodore 64s. Those halcyon days were tumultuous, however, owing to the expectations and unsparing tactics of founder Jack Tramiel. Engineers and managers with the company between 1976 and 1994 share their memories of the groundbreaking moments, soaring business highs, and stunning employee turnover that came with being on top in the early days of the microcomputer industry. This updated second edition includes additional interviews and first-hand material from major Commodore figures like marketing guru Kit Spencer, chip designer Bill Mensch, and Commodore co-founder Manfred Kapp.